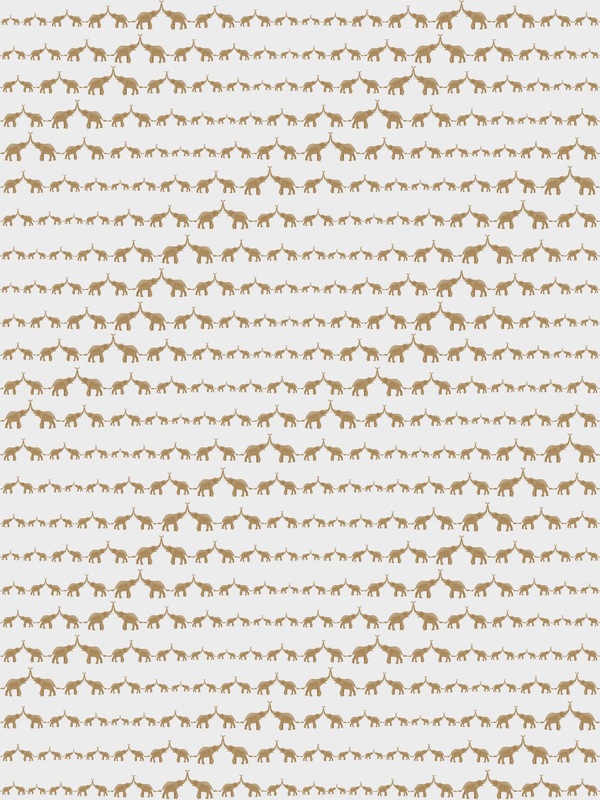 Just Kids Wallpaper has just started selling the Sissy & Marley Wallpaper Collection in Australia. This collection is a collaboration between Sissy & Marley Interior Designers & Jill Malek. 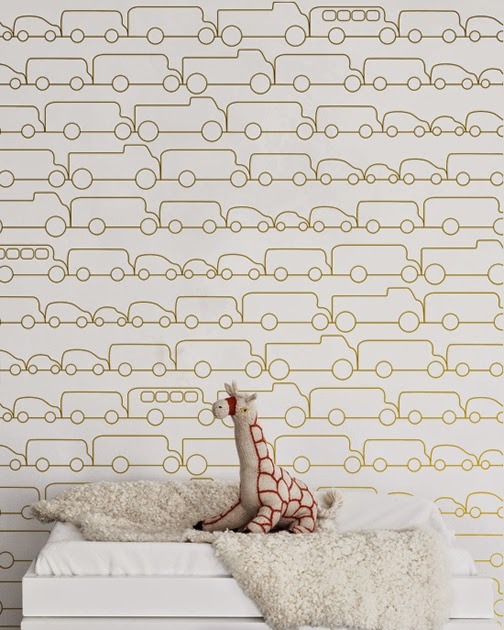 These stunning gold wallpapers are metallic & very striking. 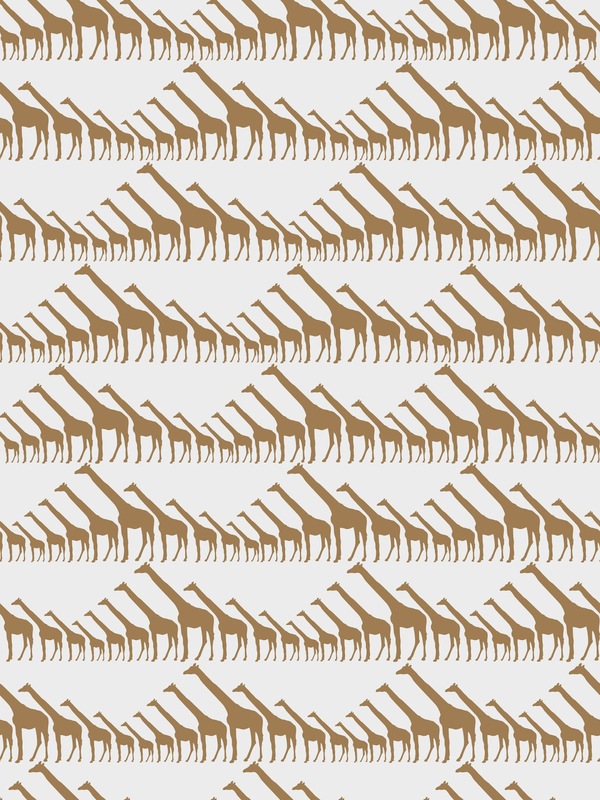 Just Kids Wallpaper have samples & rolls available now.